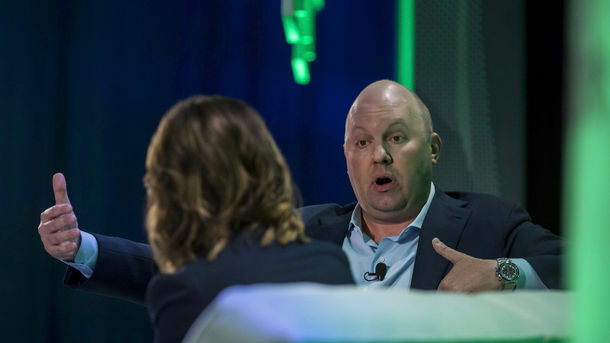 It was interesting to watch the back and forth last week between the Wall Street Journal and Andreessen Horowitz about venture fund performance. 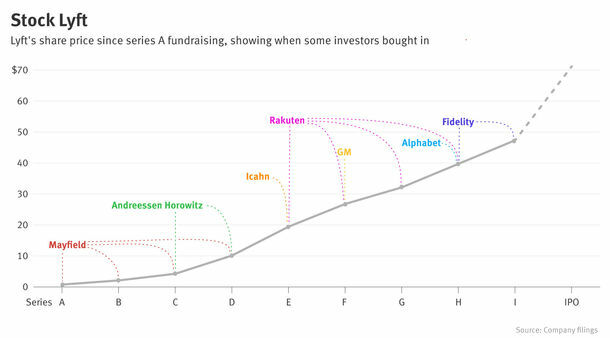 The entire exchange seemed to miss entirely the reality of how LPs and founders value venture funds and the actual process by which funds aggregate and deploy capital. 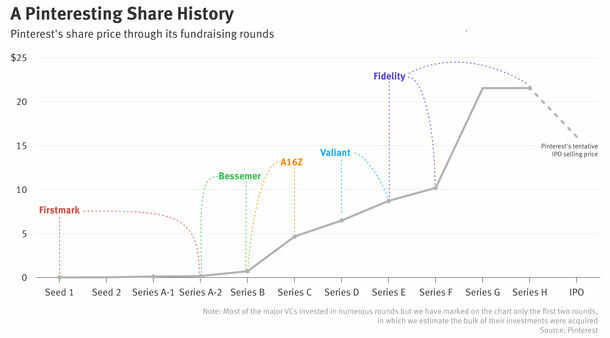 The reality is that this debate is irrelevant to both LPs providing financing and founders taking it. 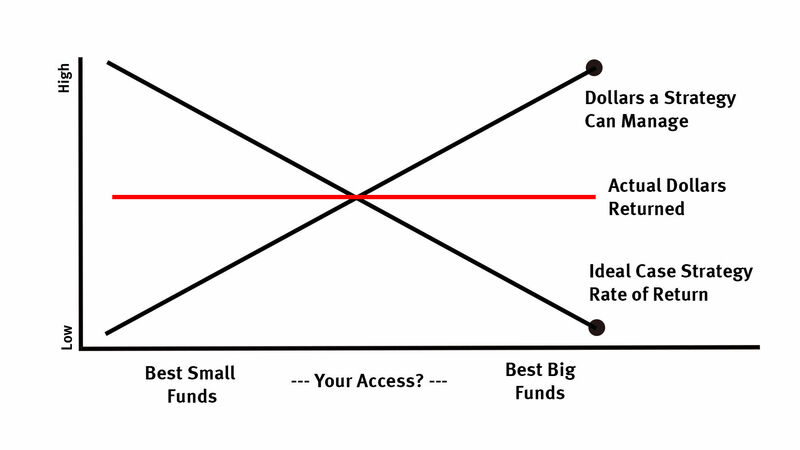 Because the Benchmark strategy limits the aggregate dollars they can deploy, it means even wealthy and well-connected individuals and institutions aren’t likely to get into the fund.